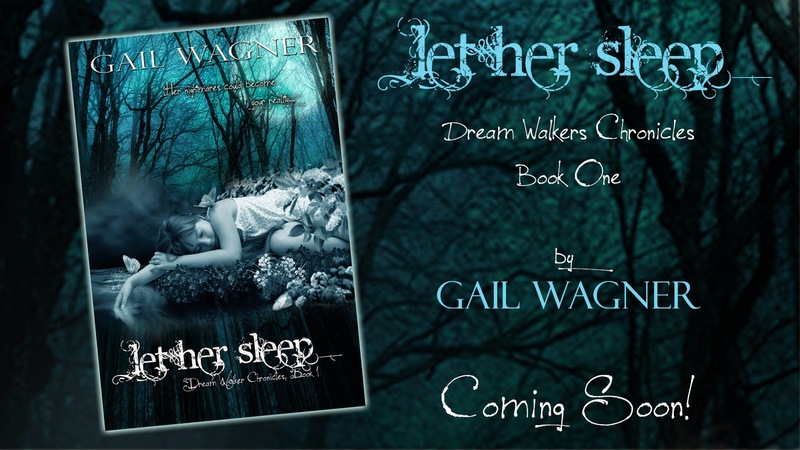 Author Gail Wagner: Release Date! It's coming!!! So things have finally come together. My book will be out next week! I've got posters printed and bookmarks ordered! Let's do this thing! I will be ordering some paperbacks but I'm sure they'll take a bit to get here, so if you're wanting one, let me know and I will let you know when I have them!